Jaxx Liberty is a new digital wallet app that aims to make cryptocurrency readily available to the masses. 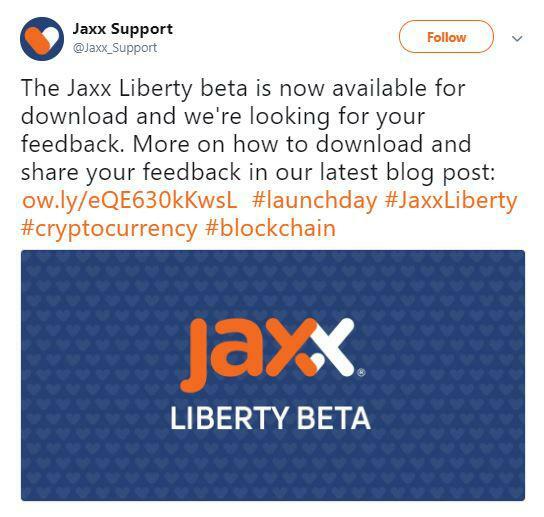 The Toronto based multi-coin platform, Decentral co-founded by Anthony Di Iorio has announced the launch of Jaxx Liberty [beta version]. Anthony Di Iorio is also the co-founder of the cryptocurrency, Ethereum [ETH]. The wallet will support over 70 cryptocurrencies by introducing a new interface with a unified dashboard and a module based step by step approach. 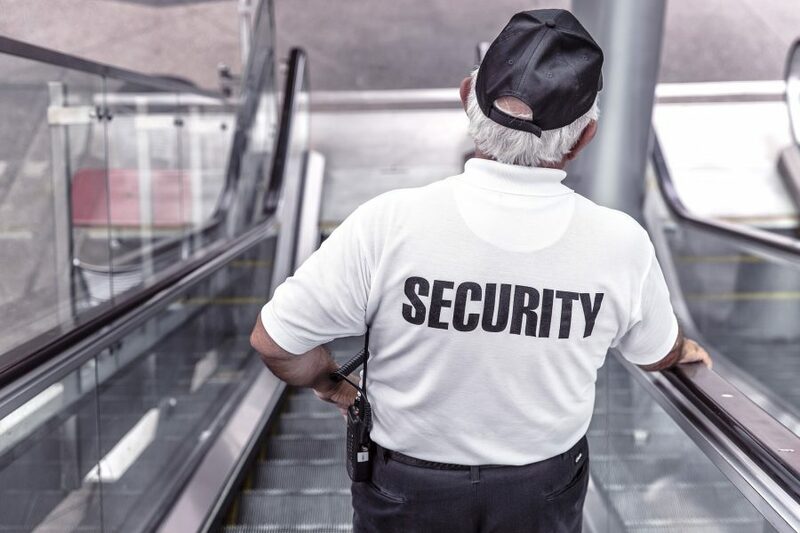 The wallet will also have the added benefit of allowing users to follow the latest news, use tracking tools and check on existing market data. The beta version of the app is now available for Windows, Android, and iOS at the moment. 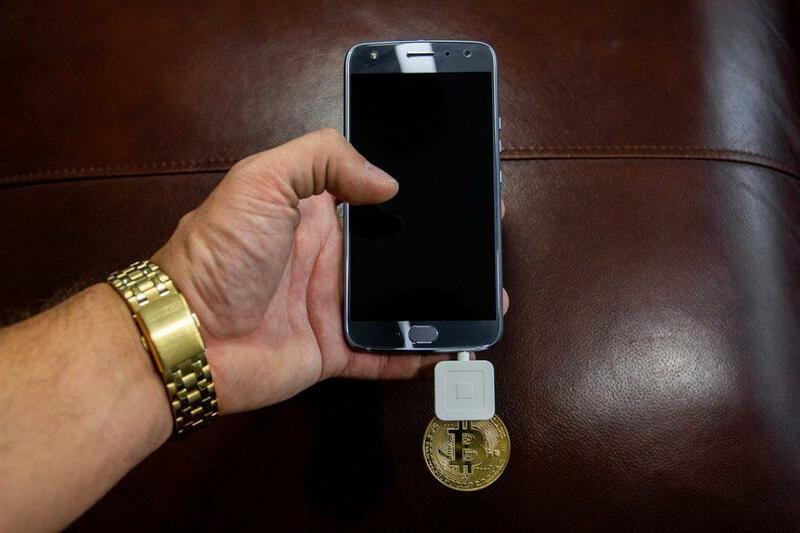 In addition, the wallet can also be obtained as a Google Chrome extension for those users who want to synchronize cryptocurrency management with their in-browser experience.